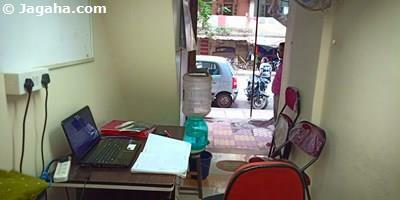 Over the years Kurla has become a more and more popular location for an office on rent in Mumbai. 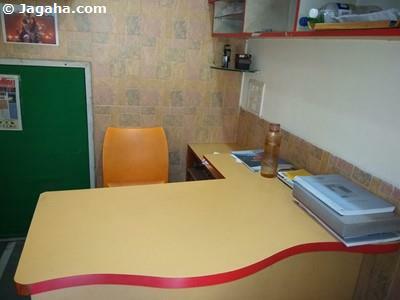 There are many reasons why one should look for an office for rent in Kurla. 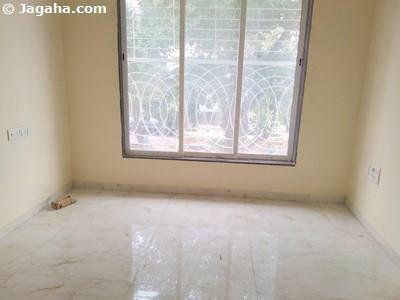 First, take a look at the properties in Mumbai that we have verified on our property site, Jagaha.com – you will see that we have more office spaces for rent in Kurla than our competitors, Magicbricks Mumbai & 99acres Mumbai. 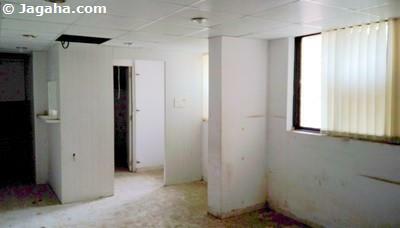 Not to mention that 100% of the properties in Mumbai on our property site are verified. 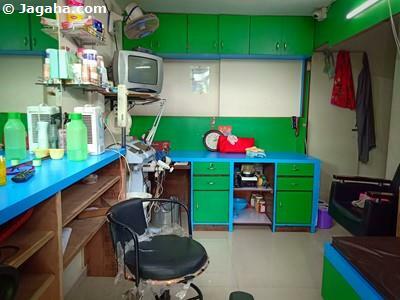 Now let’s get back to discussing offices in Kurla! 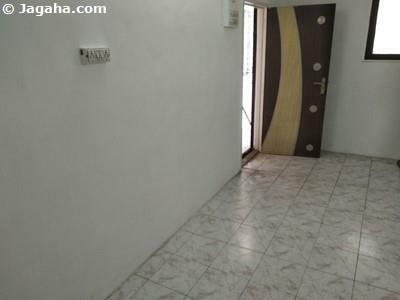 If you are seeking a relatively more tranquil neighborhood, convenience to transportation and also bearing in mind the long-term development potential of an office space in Mumbai, Kurla could be the perfect choice for your business. 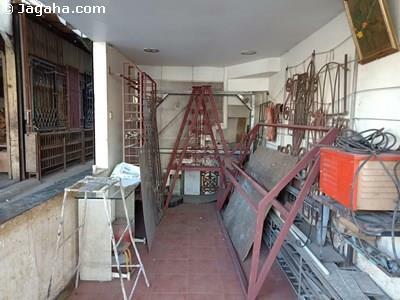 Kurla once functioned as the hub of the textile industry, but is not limited to that business segment by any means anymore. 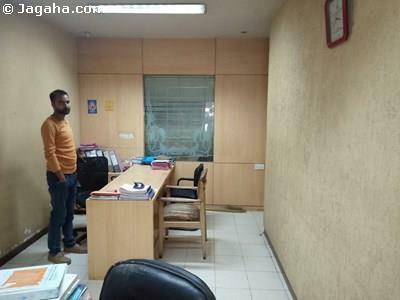 It has now been remolded to suit various other industries, which is why you will find FMCG and automotive companies thriving in the area and a number of corporate offices have found commercial space for rent in Kurla as well. 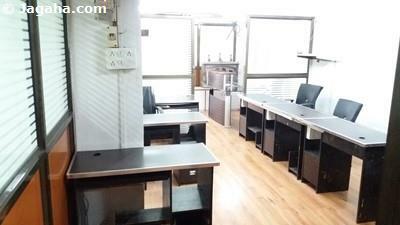 If looking for an Indian property in the Mumbai office space segment, we would encourage your company to consider office space for rent in Kurla. 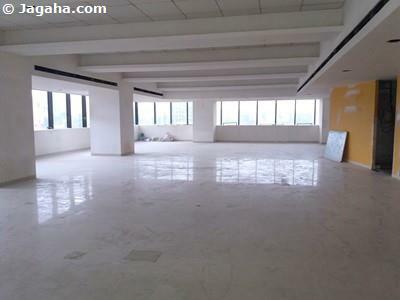 Owing to the rapid industrial development extending towards what many consider the commercial hub of Mumbai, Bandra Kurla Complex (BKC offices), commercial property for rent in Kurla has been the target of many businesses. 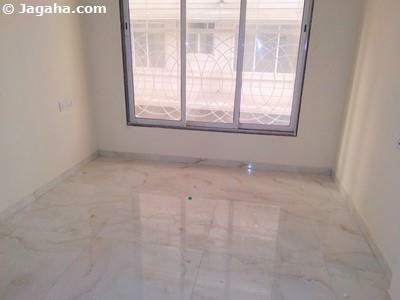 Commercial buildings in Kurla include Phoenix Art Guild, Phoenix Paragon Plaza, Equinox Commerce Park, Kohinoor City, Kanakia Zillion, and Peninsula Techno Park. Corporate giants such as Tag Offshore, Toyota, Equitec Software, The Wadhwa Group, Fairfield Manufacturing, Sovika Aviation Services, and the like operate from Kurla. 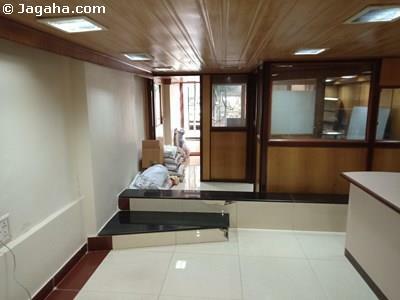 It’s very easy to see that Kurla is a hub for commercial real estate Mumbai and office space for rent in Kurla may be a very good option for your company’s next office on rent in Mumbai. 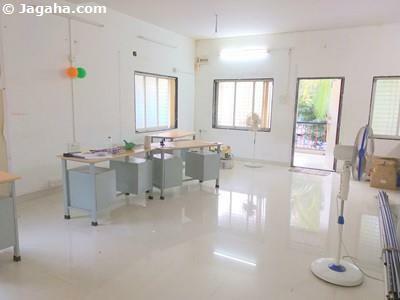 Another aspect you should consider when looking for the right property site for your next office space in Mumbai is the commercial buildings proximity to transportation options. 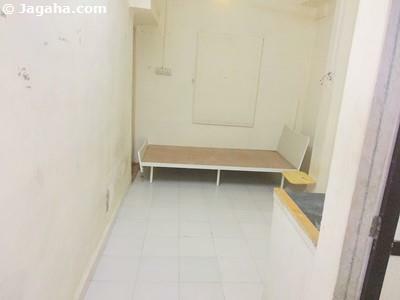 It turns out that office space in Kurla is very accessible; namely, Kurla Station, being on the central as well as the Harbour railway lines, is considered to be one the busiest stations in the Mumbai suburban railway system. 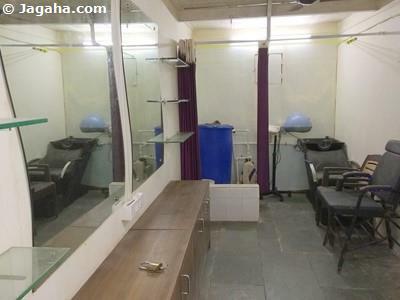 Kurla also has the Kurla Terminus, also known as the Lokmanya Tilak Terminus, which handles quite a few Central Railway Zone outstation trains. Kurla East is home to the city’s second largest MSRTC bus depot. Via roadways, Kurla connects to Andheri through Andheri Kurla Road. 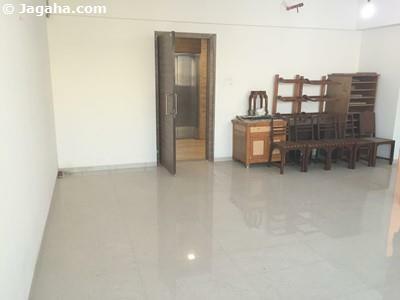 Lal Bahadur Shastri Road crosses Kurla West and links it to the Eastern Express Highway. Central Salsette Tramway Road links Kurla to Santacruz. 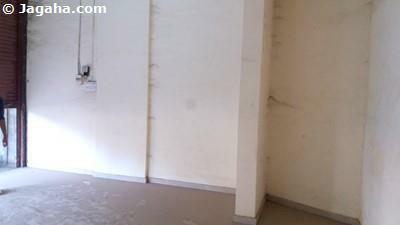 Commercial space for rent in Kurla does make sense from accessibility point of view. 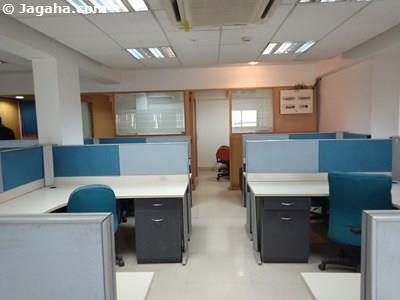 Jagaha.com can help your business find the perfect office space in Kurla. Our real estate consultants will suggest options to suit your requirements and work closely with you every step of the way. 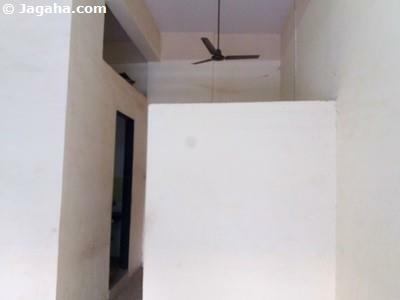 There are many commercial properties in Mumbai and with the combination of our property site, Jagaha.com, having the most verified properties in Mumbai (in fact all our properties in Mumbai are verified which is certainly not the case for other property sites such as 99acres Mumbai & Magicbricks Mumbai) and a team of commercial experts that are here to serve you and your needs – we are sure to be of great value during your search for Indian properties.